During the Second World War a group of basement offices in Whitehall, known as the Cabinet War Rooms were occupied by leading government ministers, military strategists and the Prime Minister Winston Churchill. The rooms were used as a meeting place for the War Cabinet during air raids. Churchill's War Cabinet met there 115 times, mostly during the Blitz and the later German V-weapon attacks. They were in use 24 hours a day until 16 August 1945. These rooms are now open to the public and can be visited today as part of as part of Churchill War Rooms. Here are nine secrets from the Cabinet War Rooms. 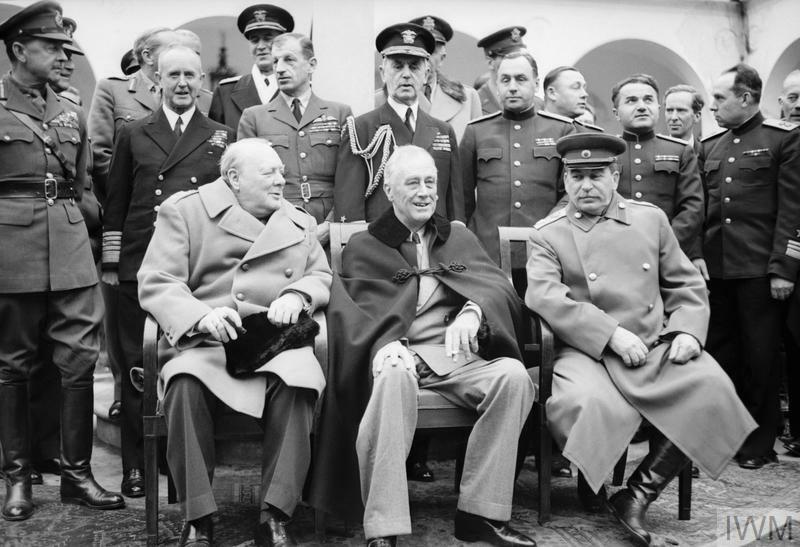 In the Cabinet Room Churchill and his key ministers and advisers would meet with the Chiefs of Staff to make important decisions about the course of the war. One of the most remarkable features of the room is the way in which the tables have been laid out to create a central well with enough space for three seats. It was here that the heads of the Army, Navy and Air Force would sit – eyeball to eyeball – with the Prime Minister, who would be sat in the rounded wooden chair opposite. 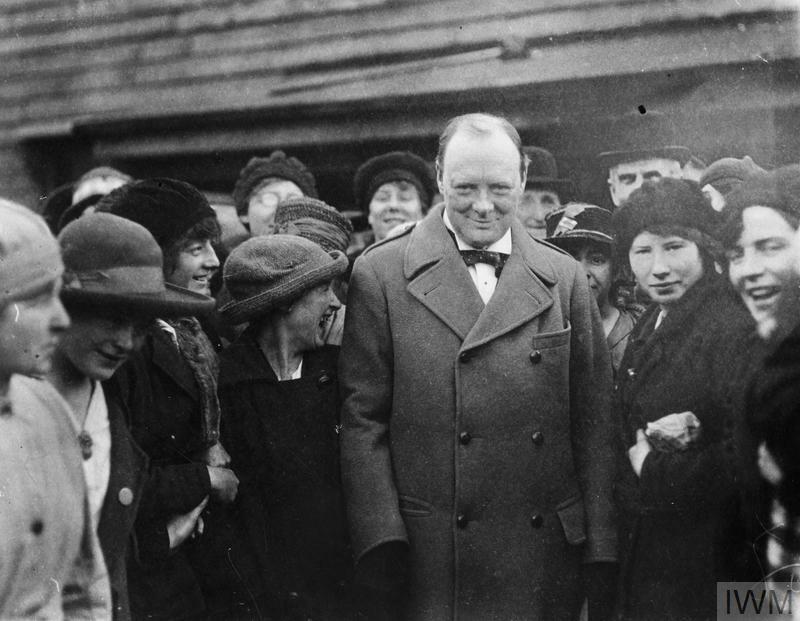 Churchill was known to push his military chiefs far beyond their comfort zones, so it was likely to be a place of tension and confrontation. The switchboard operators and typists in Room 60 were all civilian women. During the Blitz, many of them remained underground day and night, sleeping between shifts in the sub-basement below the War Rooms, known as the 'dock'. To alleviate the health problems associated with working underground for prolonged periods of time, staff had to strip to their underwear, put on protective goggles and stand in front of portable sun lamps like this one. Incidences of 'sunburn' were common, and one veteran recalls a girl who forgot to put on the goggles and nearly went blind. These sugar cubes belonged to Wing Commander John Heagerty, one of the officers who worked in the Map Room from 1939 through to 1945. Sugar was in short supply during the war and it seems Heagerty hid his ration. It was found in an envelope at the back of one of his drawers in the early 1980s. From the shape of one of the cubes, it looks as if the officer may have been using his own rationing system, shaving off small amounts of sugar when he needed it. The Cabinet War Rooms contained a military information centre based around the 'Map Room'. The large map now on display in the the Map Room Annexe spent much of the war hanging in the main Map Room. It charts in great detail the devastating advance of the German forces in Russia in 1941-1942 and their gradual retreat in the years that followed. Gaining access to the War Rooms meant going through a strict set of security checks. Staff were issued with passes like this one, which they were expected to show without fail to the guards as they passed. The warning message on this telephone shows the importance of secrecy to those working in the Cabinet War Rooms. This hand-drawn caricature of German leader Adolf Hitler can be found on a large map in Chiefs of Staff Conference Room, along a line due west from the far north-west tip of Scotland. 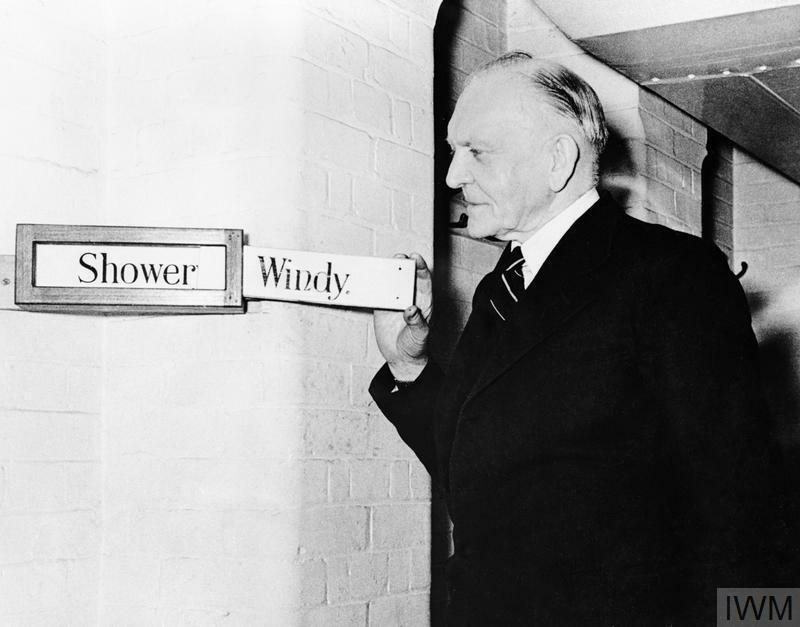 Churchill made four speeches from his underground bedroom in the Cabinet War Rooms. He had a habit of slightly varying his broadcasts from the prepared text. If anyone else tried to do this, the engineer in charge was under strict instructions to throw the 'security switch' and black out the alteration. However, Churchill was allowed to get away with it. You can explore more secrets from Churchill's War Rooms in our new book . With close-up photography and access to objects and documents that have only been seen by a few people in the world, the book also reveals the personal stories of the people who worked in this historic bunker. Order your copy of Secrets of Churchill's War Rooms now. Book tickets to visit Churchill War Rooms and uncover the secrets for yourself.